Long before modern technology and science, ancient cultures knew that all living things carried a life force with them. They are the centres of energy that move inside of us, the 7 chakras. The Sanskrit word Chakra literally translates to ‘wheel or disk’. 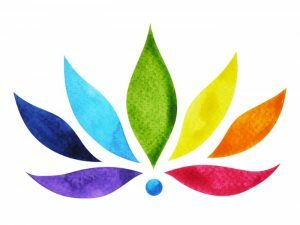 In Reiki, this term refers to wheels of energy throughout the body. This invisible energy, called Prana, is vital life force, which keeps us vibrant, healthy and alive. 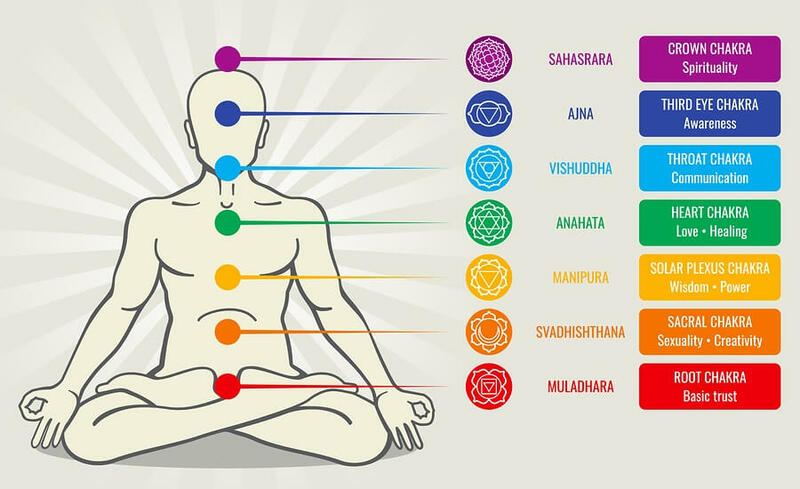 In a healthy person, the 7 chakras provide exactly the right amount of energy to every part of your body, mind and spirit. However, if one of your chakras is out of balance, your health will suffer. 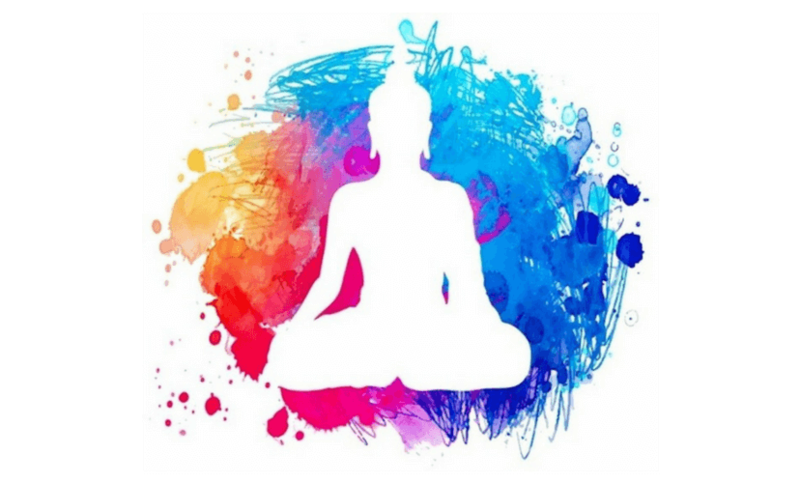 By learning about the chakras, you can become more in tune with your body, connect physical, emotional and spiritual imbalances with the chakras that empower them and begin to balance your chakras to live a healthy and harmonious life. Location: Centre of chest just above the heart. To learn more about Spiritual Healing or to book a healing session, please get in touch via the contact page or call me on 01202 303722 or 07919051056. You also may be interested in my next Reiki Level 1 Course. Check out our Events page and feel free to contact me for bookings and more information.